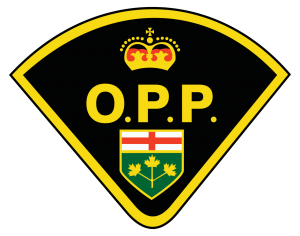 On July 8, 2017 at 6:30 p.m., the East Algoma Ontario Provincial Police (OPP) members received a call pertaining to an intoxicated male acting in an aggressive manner at a residence on Village Road in Serpent River, Ontario. Police attended the residence to learn the male had already left. The intoxicated male was later located walking and subsequently arrested. 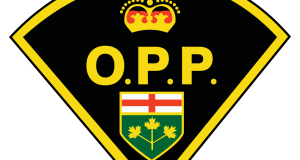 The male also had an outstanding arrest warrant. 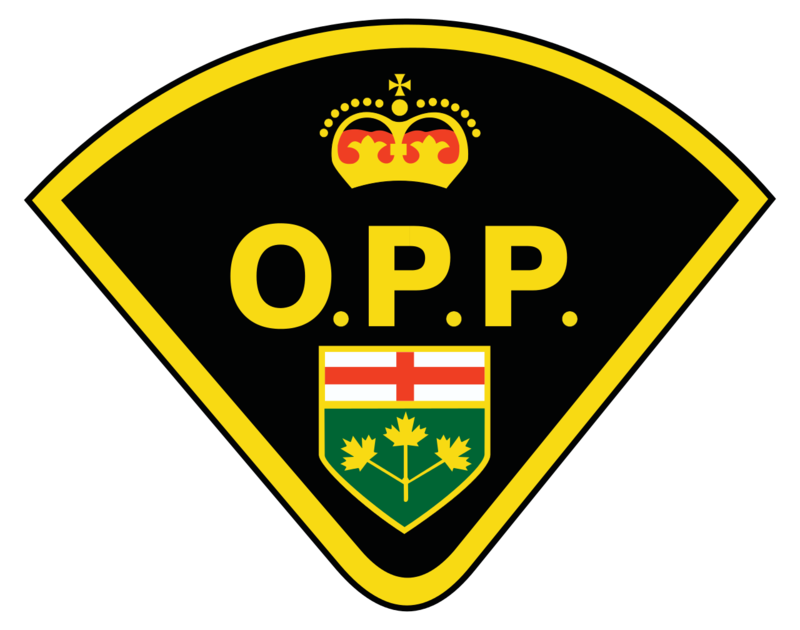 The accused is scheduled to appear before the Ontario Court of Justice in Blind River on August 3, 2017.